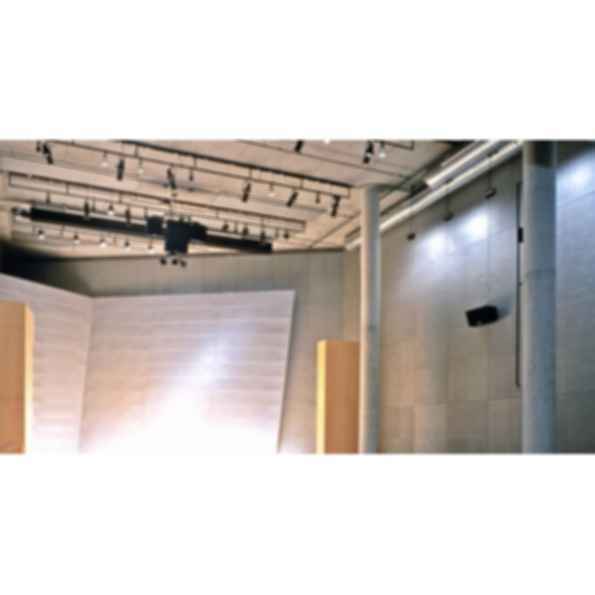 Highly customizable acoustical solution that achieves the look of metal while remaining lightweight. Metallo is a coated finish that is specifically formulated to provide acoustical transparency and exhibits a contemporary metallic finished appearance. Metallo integrates metallized components to provide luster and sparkle while retaining its superb sound absorption properties. The finish is applied to the face and edge of the panels to create a monolithic appearance. Metallo is typically supplied in a copper or silver finish, can be color-matched, pre-curved and custom engineered to attain a vast array of unique shapes and sizes.